Hundreds of cannons can be found across the island, from the Gun Hill Signal Station to the Garrison Savannah by the Main Guard and Clock Tower, where 26 sit intact. 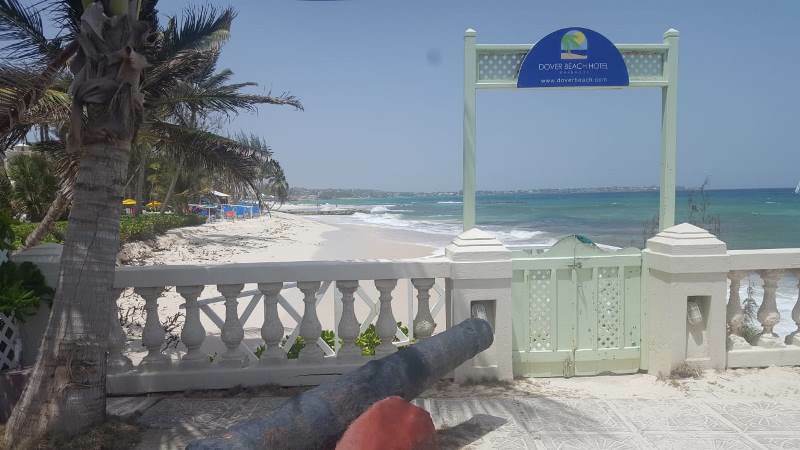 One cannon even resides right here on property at the Dover Beach Hotel overlooking the beautiful southern seas. The largest set of cannons was collected by the late Major Hartland and can be seen at The National Armoury Museum, located at St. Ann’s Fort. These can be viewed through a guided tour done by the Barbados Garrison Historical Consortium Inc.